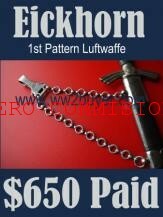 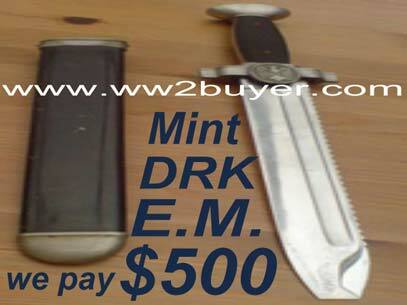 now the primary German Dagger buying website. 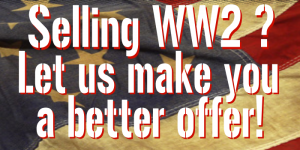 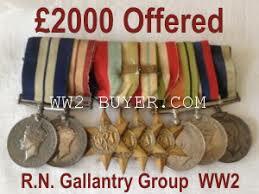 If you have any quantity of WW2 memorabilia we know that we can provide a competitive service anywhere around the world . 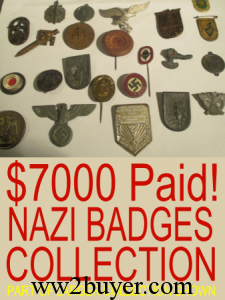 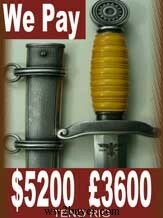 We have more than ten years experience in the buying and selling of German Daggers,Badges, flags,Helmets etc etc. 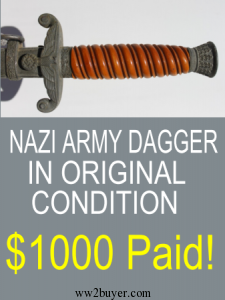 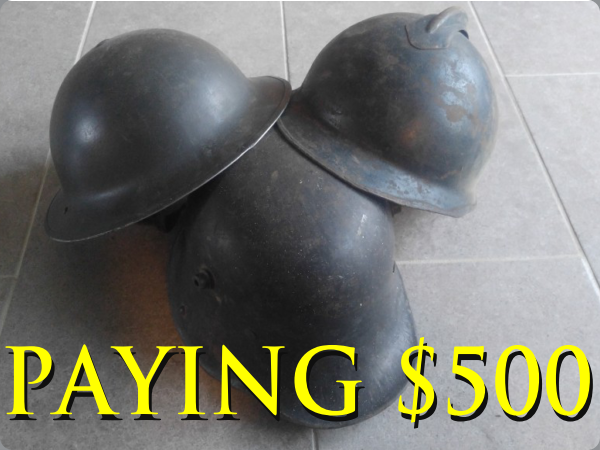 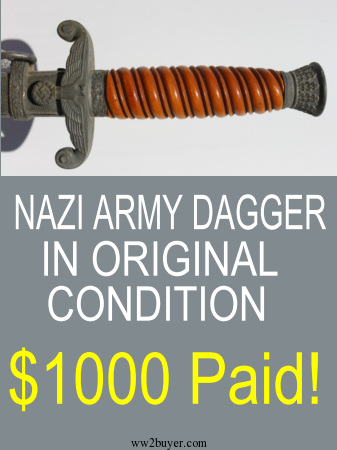 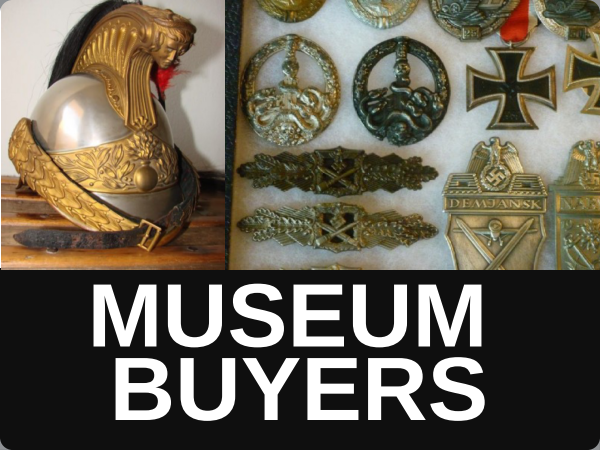 We supply genuine militaria to genuine collectors ,museums and investors . 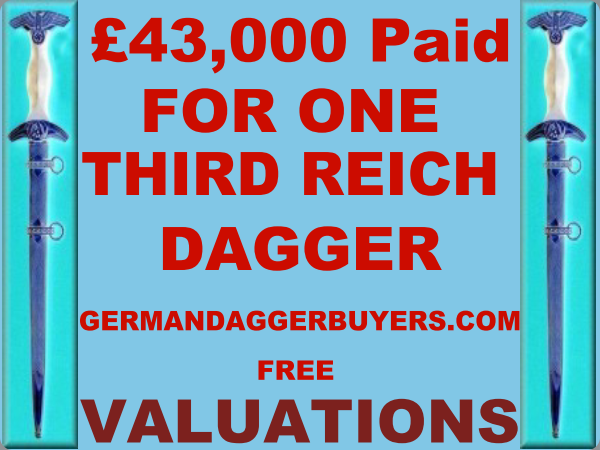 Please make contact by sending me an email message davidmatteybuyer@gmail.com or by completing the form provided in the right hand column or by telephoning me on +447860747027. 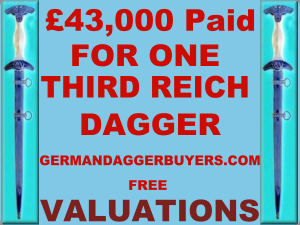 if I am busy please leave your details and I will get back to you within a short amount of time . 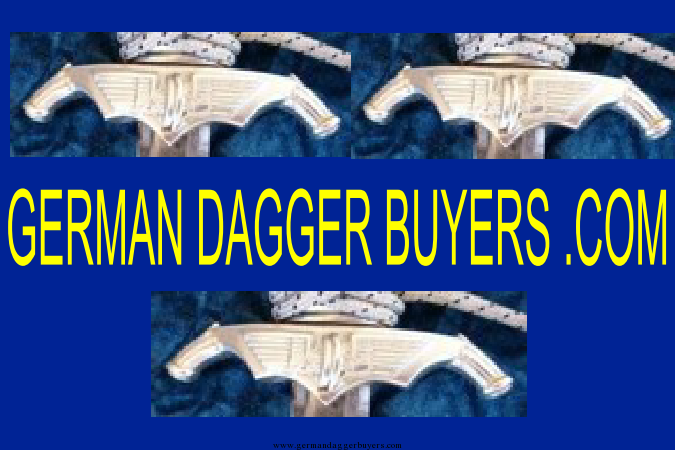 I have owned or handled every conceivable pattern of Dagger,Badge ,Helmet,Medal etc . 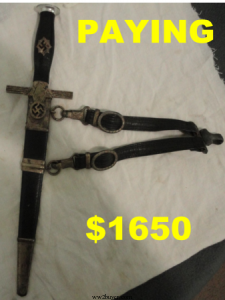 If your expectations are high because you have nice items you are exactly the kind of person we can deal with. 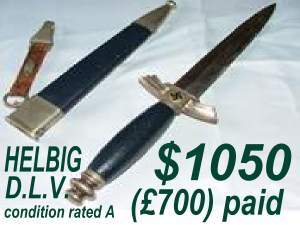 We Sell grade A) 1933 pattern SS Daggers for example for around £3000 $4000 therefor you can expect to achieve £2550 $3500 when selling a similar item to us. 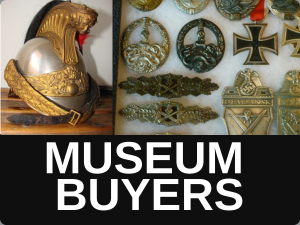 Our customers rely on us in many cases to formulate entire collections ..
My interest in the buying and selling of WW2 Items is all consuming . It is bug which stems from watching War films back in the 1970s.